Discover the endless history of Rialto and the Basilica of Frari! 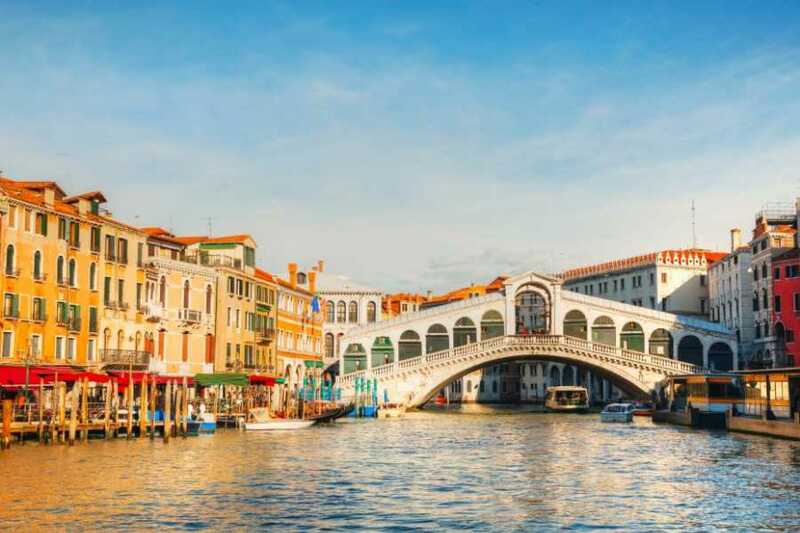 A qualified and experienced guide will lead you along the Rialto area and the picturesque district of San Polo. 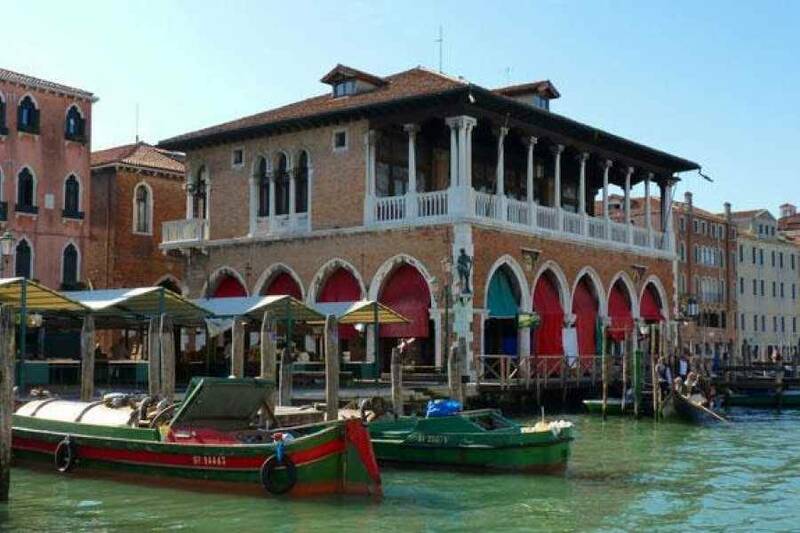 You will discover the amazing history of Rialto: the ancient Wall Street of the Serenessima Republic! 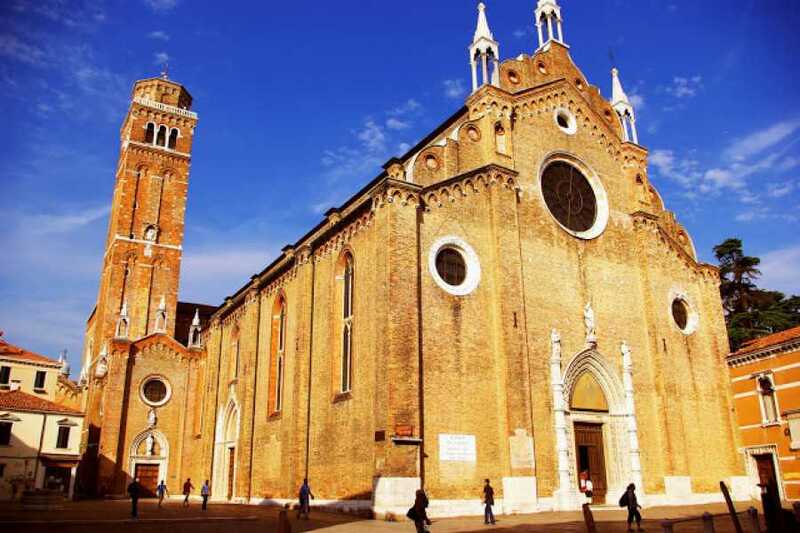 A suggestive walking tour through San Polo, one of the most original and fascinating quarters where you will admire the exterior of the great Scuola of San Rocco. 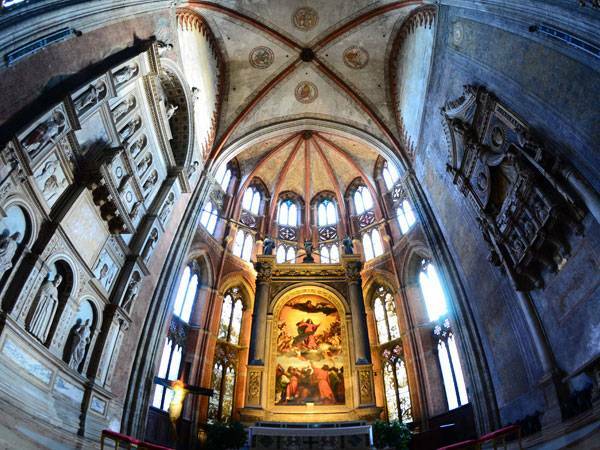 You will visit the interior of the magnificent Frari Church: one the most spectacular cathedrals of the city with the sweet beauty of Giovanni Bellini’s Virgin and Titian’s Assunta. 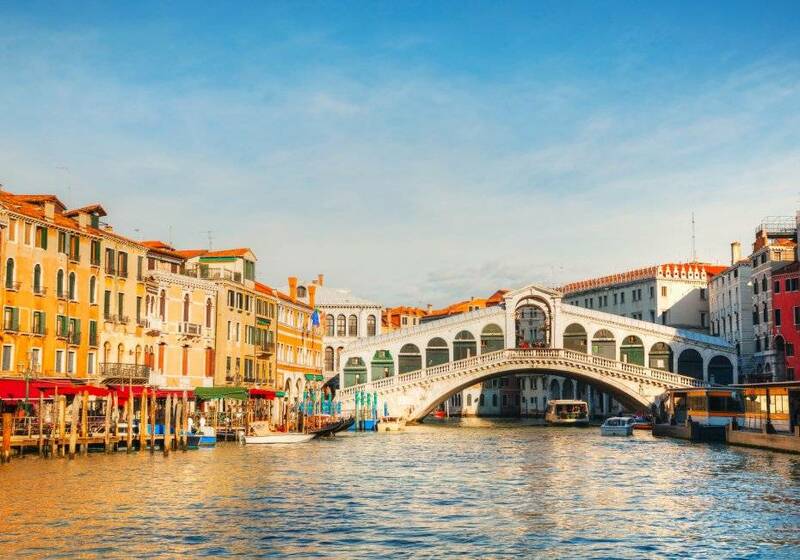 A suggestive experience that will allow you to discover the less-tourist areas of Venice and its hidden artistic jewels. Meeting point: Campo (square) San Bartolomeo, where there is the statue of Carlo Goldoni, near Rialto Bridge. Tour does not operate in case of exceptional high tide (in this case it can be postponed to the day after otherwise it will be refunded). 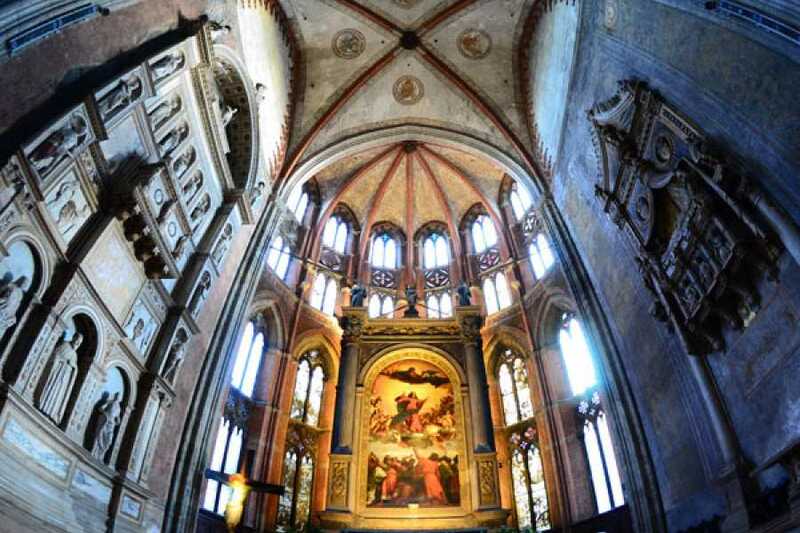 The magnificent Basilica of Frari!